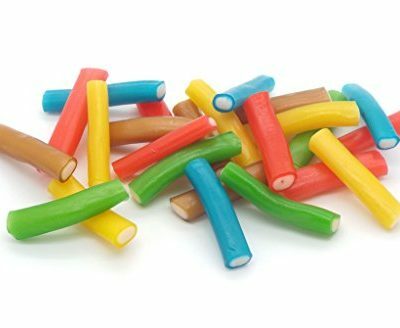 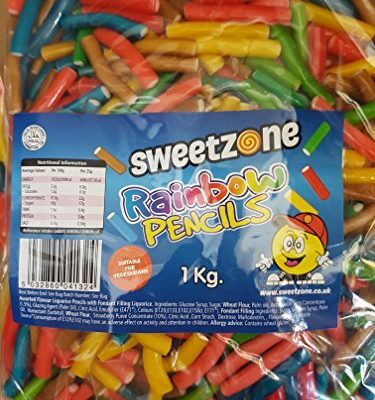 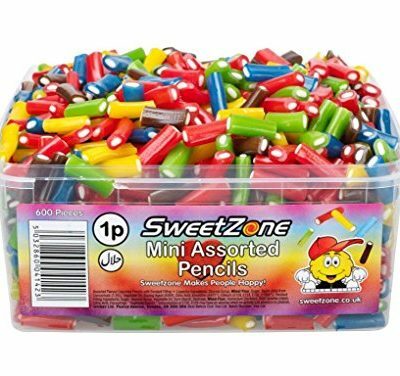 Soft chew bubble gum No artificial colours Suitable for vegetarians Snappy Strawberry flavour Bubble Tape. 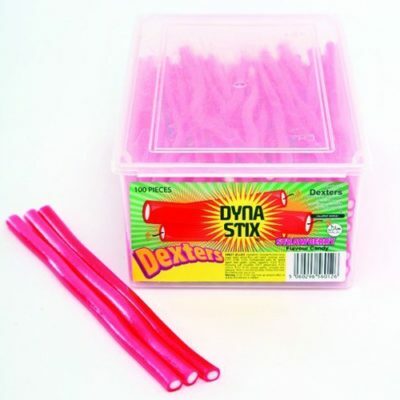 If you love blowing huge bubbles, then you’ve definitely come to the right place! 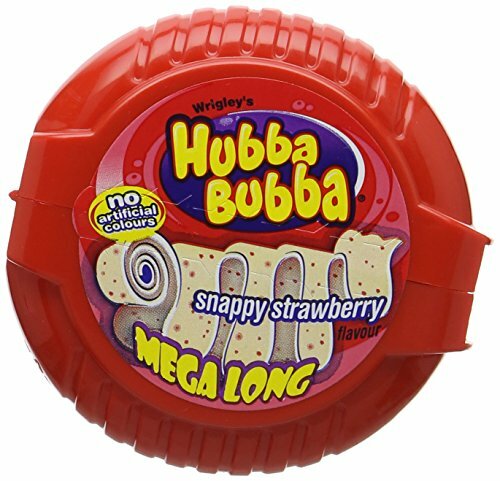 Hubba Bubba has loads of fabalicious flavours to keep your taste buds tantalised. 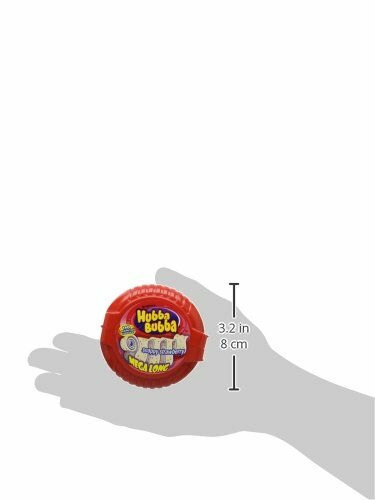 With Hubba Bubba you can enjoy hours of bubbletastic fun – it’s funbelievabubble! 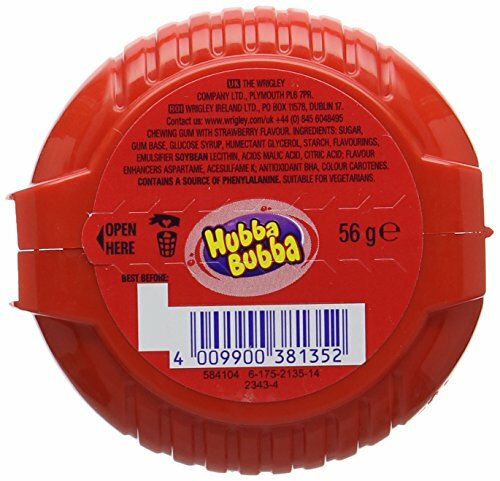 Visit hubbabubba.co.uk for fun, games and food facts!